"I BELIEVE IN LOVE AGAIN"
Big Daddy Kane's accomplishments include 3 gold albums, a Grammy award winner, recognized as one of the the greatest MC's in Hip-Hop music. Big Daddy Kane takes on a new journey with Band members Show Tyme and Lifted Crew collectively completing Las Supper, with a mission to take listeners along the journey with the new album "Back to the Future". 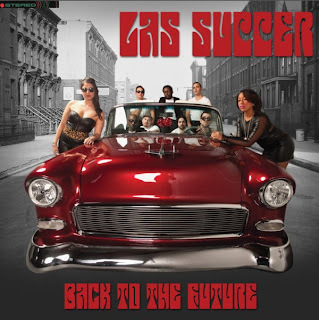 The combination creates powerful sounds of a New York City based soul band that engrosses listeners with its eclectic concoction of Soul, Funk, Hip-Hop and R&B. 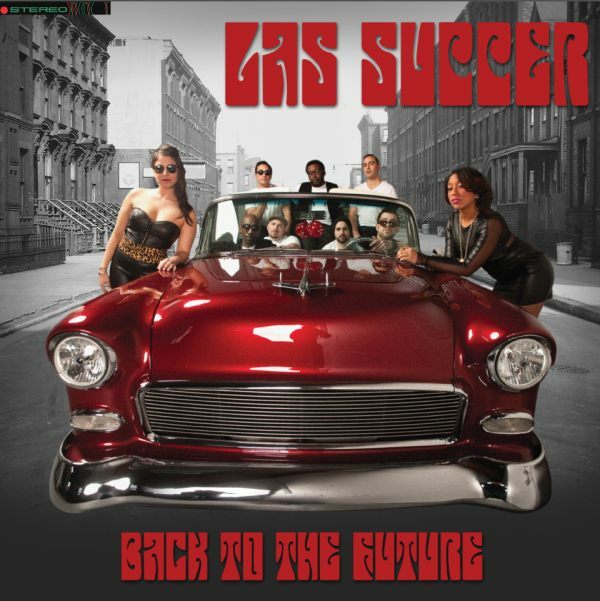 Las Supper's "Back to the Future" is taking listeners back to vintage soul!